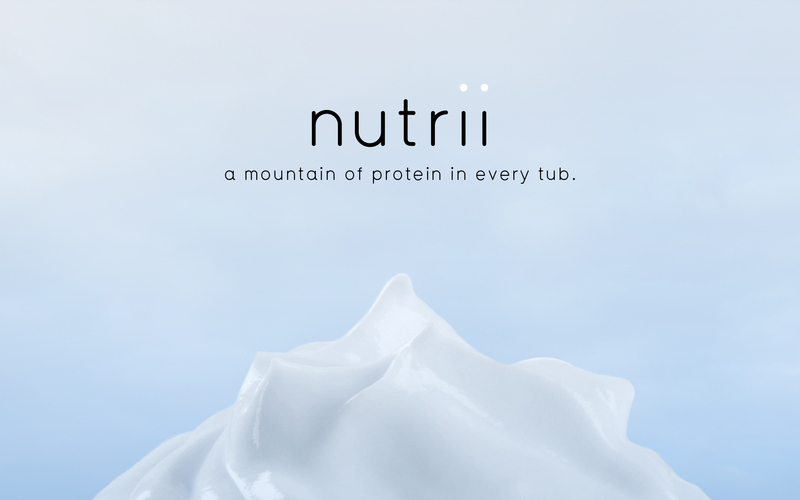 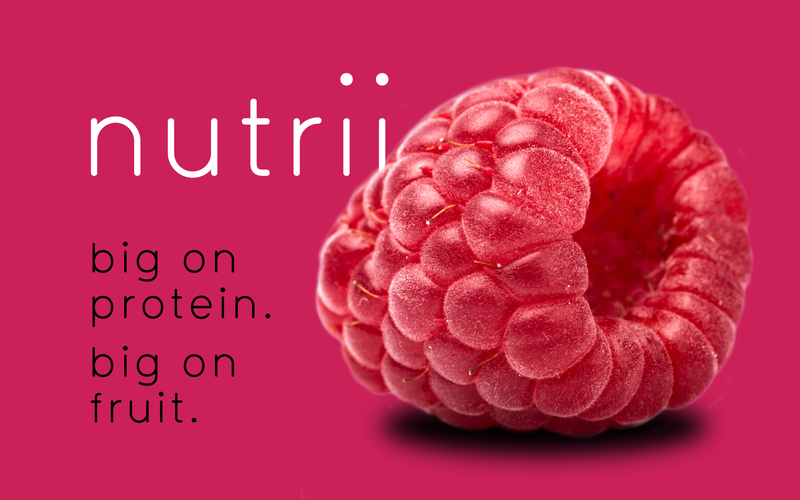 Quark has been used for centuries in Nordic cooking – but nutrii are introducing it to the UK as a high-protein snack. 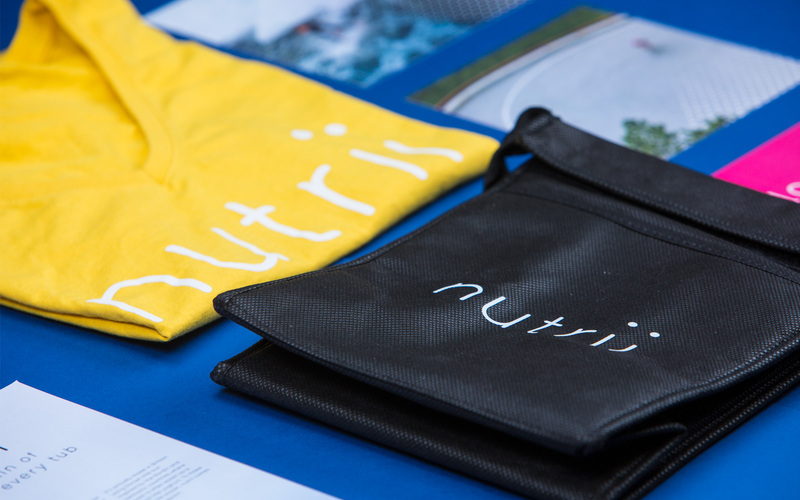 Targeted at young, athletic fitness fanatics, their branding is clean, fresh and contemporary – clearly inspired by their Nordic roots – and the icy landscapes of their home country. 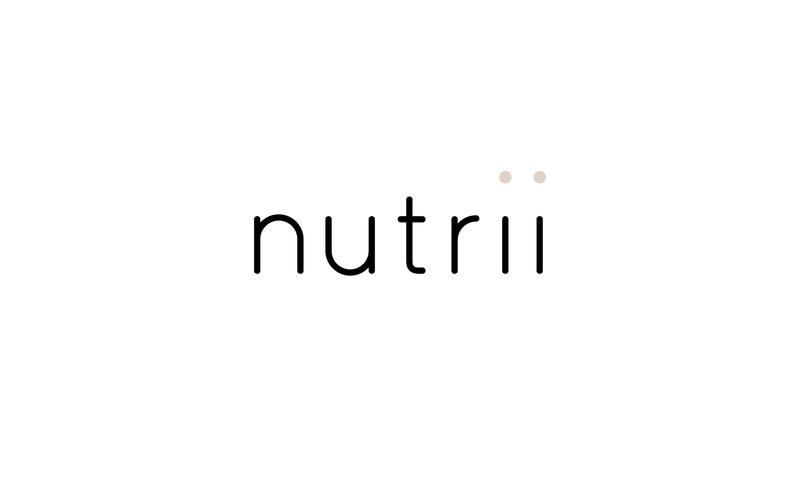 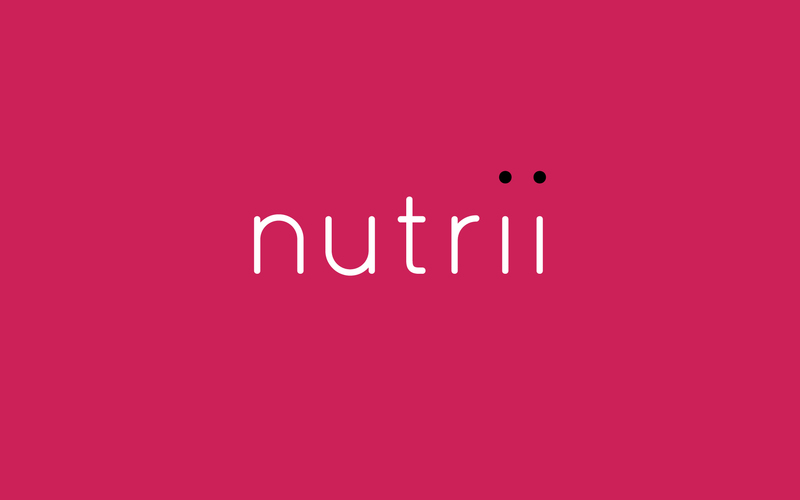 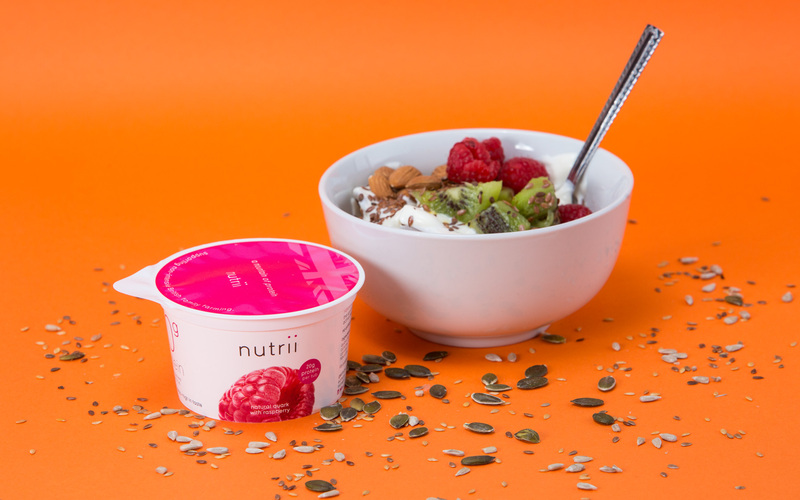 Nutrii is already going down a storm in the south of England, and with the increase in the health-conscious market, it’s set to get even more popular.